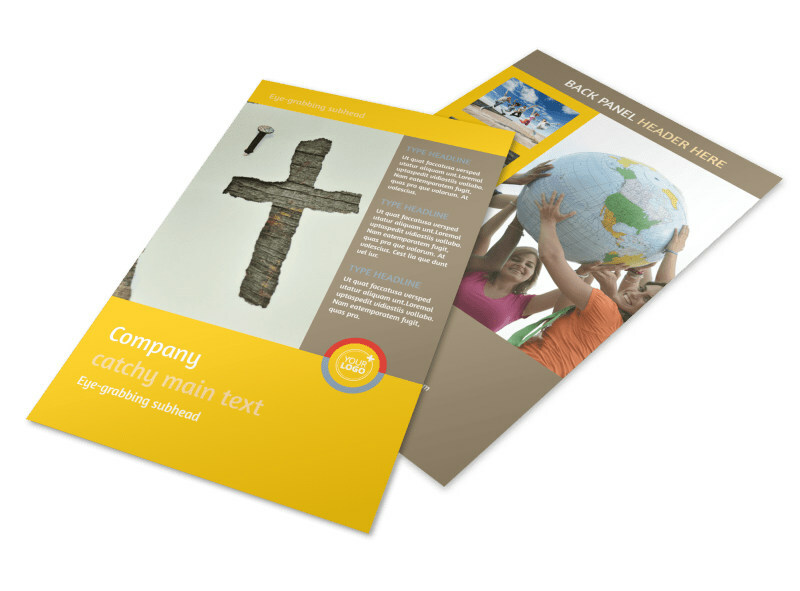 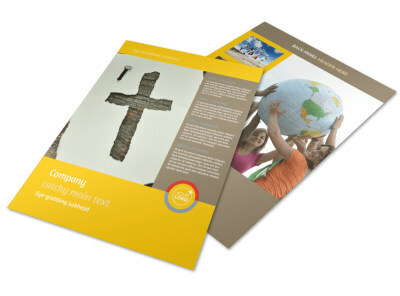 Customize our Youth Ministry Flyer Template and more! 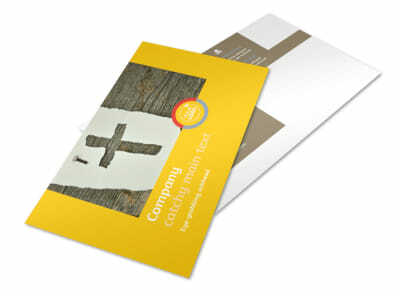 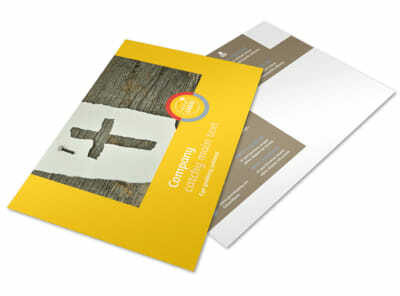 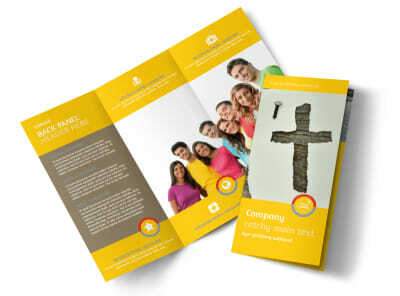 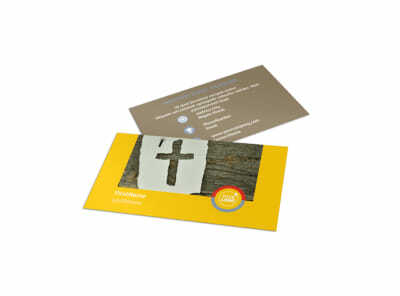 Get youth excited about serving God with youth ministry flyers detailing your ministry's programs, services, and mission. 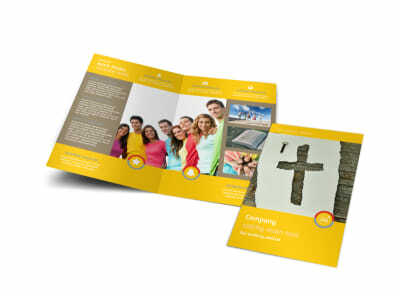 Use our templates and online editor to give teens the deets and let them know where to come to get in on the fun. 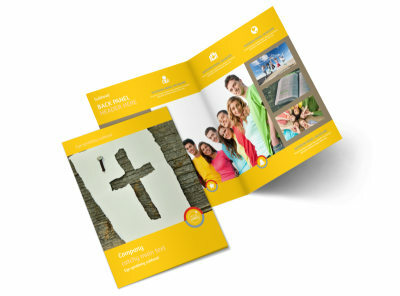 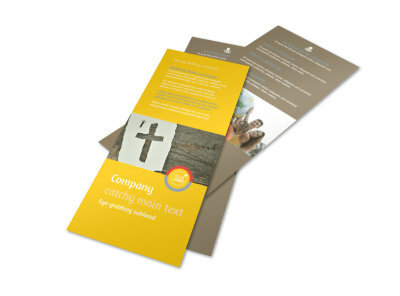 Print your flyers out for immediate distribution, or trust our impressive print pros with the job for convenience.